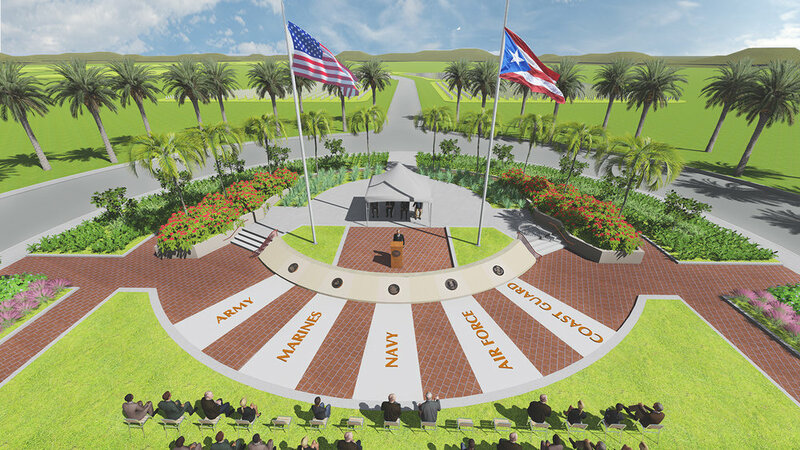 Vireo is currently leading the planning and design for the Puerto Rico National Cemetery Replacement project in Morovis. 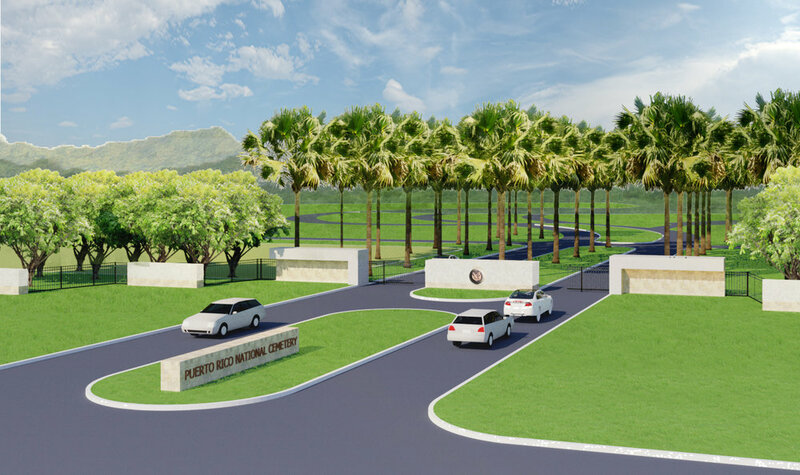 Puerto Rico’s original National Cemetery is nearing capacity and Vireo is leading the first phase of its replacement, planning 50 acres of the 247-acre site in north central Puerto Rico. 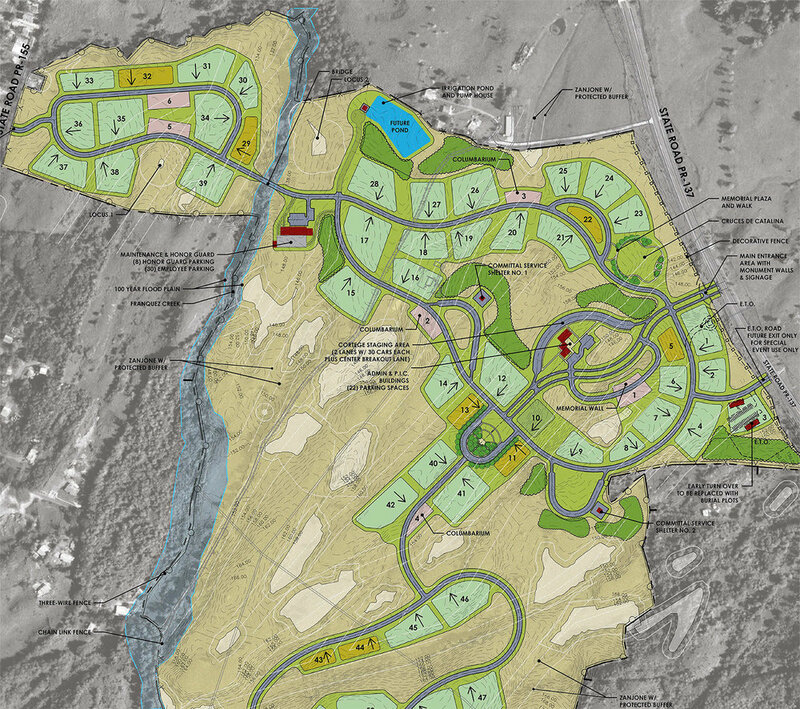 The first phase is expected to serve the demand for nearly a decade and will be the final resting place for more than 14,000 individuals who have served their country.